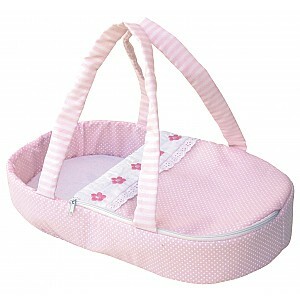 Here you can find Dolls Accessories. We have nice and practical accessories for dolls that makes the play even more fun as doll chairs, bicycle chairs, diapers, feeding bottles, potties, etc. Pink. 38 x 23 cm. From 18 months.